Map of paid and free parking areas in Guilderton. PAID parking at the Guilderton Foreshore River Reserve will start next week, costing visitors $2 an hour or $10 a day. Shire of Gingin will require people to pay to park near the boat ramp from March 29, but there will still be free parking up the hill. 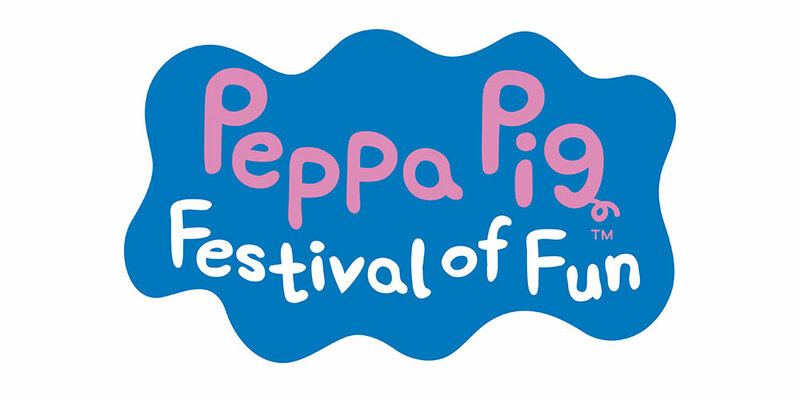 There will be a designated free all-day parking area at the lookout off Gordon Street, and temporary periods of free parking on the Foreshore River Reserve area. Those include a five-minute unloading zone next to the ablutions on the grassed area and 30-minute parking permitted at General Store for shopping. There will also be 10-minute boat rigging and de-rigging bays allocated on the driveway leading to boat ramp. “This decision has always been about managing the skyrocketing congestion at the foreshore river reserve during peak periods as well as recovering costs to meet increasing maintenance work,” Shire President Sam Collard said. Paid parking will apply every day, including public holidays, from 7am to 7pm, and will cost $2 per hour or $10 per day. 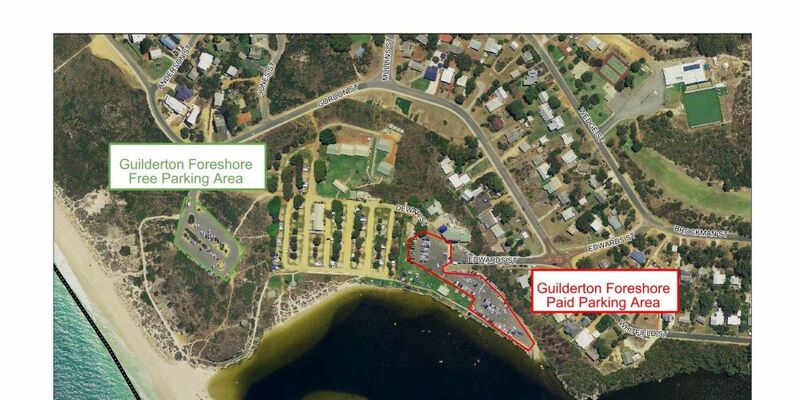 Last year, all Shire of Gingin ratepayers received Guilderton Foreshore free parking permits with their rate notices. The Shire plans to use the fees to maintain the foreshore reserve area.